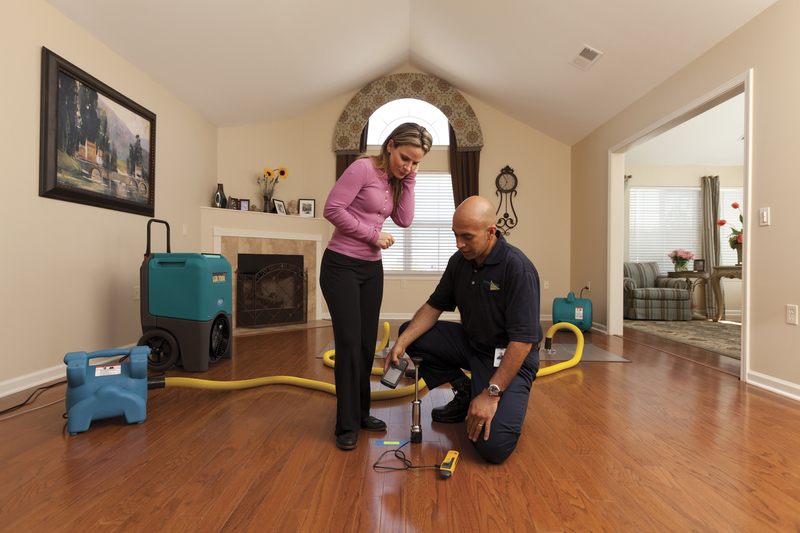 In Houston, ServiceMaster Advantage delivers professional cleaning and damage restoration services, granting peace of mind and guaranteed satisfaction to our customers. With a cast of professionally trained technicians, ServiceMaster Advantage’s solutions and fast response team will be able to remedy any challenges you have for us. ServiceMaster Advantage has spent over 20 years serving Houston, acquiring a vast amount of knowledge of methods and helpful facts along the way. We thought it would be helpful to our customers to share some of our professional cleaning tips and tricks with you for your personal use. Ready to find out more? Browse through our various cleaning topics below, or contact us today to schedule a free estimate on our professional cleaning or disaster restoration services. Why Hire a Specialist for Disaster Restoration Services?